Here we have a new Behringer X32 40-Channel, 25-Bus digital mixing console and audio interface for live sound and studio recording. The X32 features 40 input channels, 25 busses, 32 MIDAS designed programmable preamps, 25 automated 100mm faders, 16 XLR outputs plus 6 additional line-level outputs with 2 phones connectors and a talkback section with an integrated or external mic, USB 2.0 audio interface with full DAW control, apps for iPhone and iPad apps for remote operation, a virtual FX rack with 8 true-stereo FX slots with incredible emulations of high-end analog studio gear, 40-bit floating point DSP features with near zero-latency, 48-channel Digital Snake ready via AES50 ports, external storage ports via USB A type connection, a huge matrix for creating a large number of headphone mixes for live performance or in the studio and so much more. The X32 is a game changer for digital mixing consoles and has set the bar for everything else to come in the future. 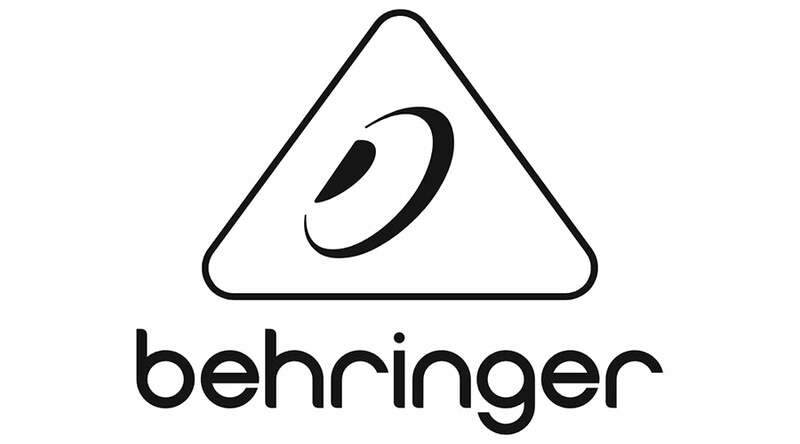 If you have any questions, give us a call or stop by our Ken Stanton Music Marietta, Stone Mountain or Alpharetta locations to check out and save on a new Behringer X32 Digital Console today.